ESO Supernova Exhibition — Which instruments will the ELT use? Which instruments will the ELT use? 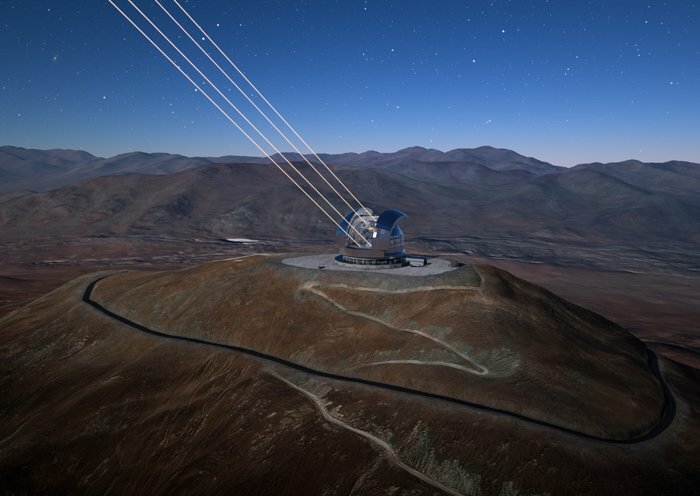 When the Extremely Large Telescope (ELT) becomes operational in 2024, it will be equipped with four sensitive instruments to image and analyse astronomical objects, using adaptive optics to correct for atmospheric turbulence. Analysing the infrared: Working at mid-infrared wavelengths, METIS (Mid-infrared ELT Imager and Spectrograph) will yield both images and spectra. Hi-res camera: Making full use of the ELT’s adaptive optics, MICADO (Multi-AO Imaging Camera for Deep Observations) will provide the sharpest images. 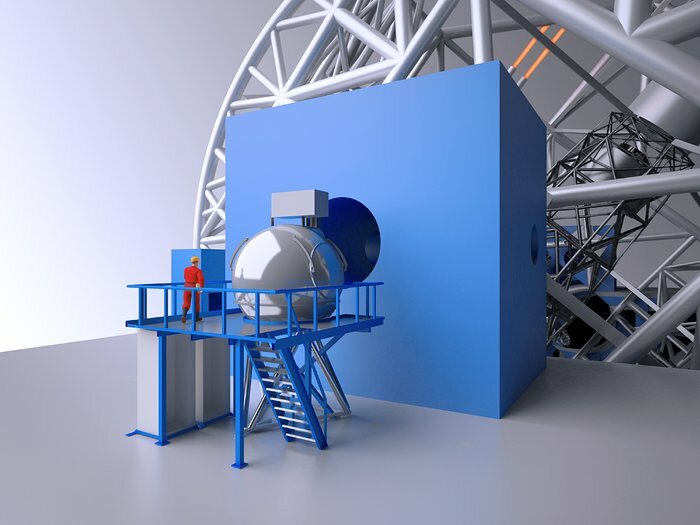 European scientists and engineers are already building four giant astronomical instruments for the Extremely Large Telescope. MAORY (Multi-Conjugate Adaptive Optics Relay) is the main adaptive optics module, working with four laser guide stars. 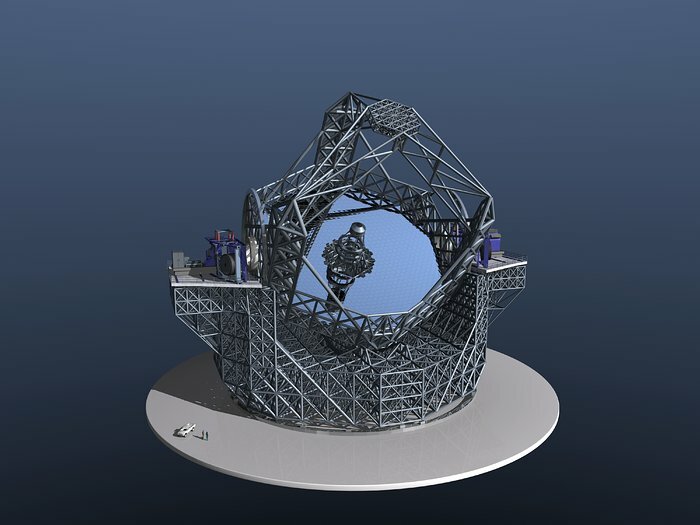 MICADO (Multi-AO Imaging Camera for Deep Observations) is the E-ELT’s main camera; HARMONI (High Angular Resolution Monolithic Optical and Near-infrared Integral-field spectrograph) and METIS (Mid-infrared ELT Imager and Spectrograph) are the telescope’s main spectrographs, working at visible and infrared wavelengths. 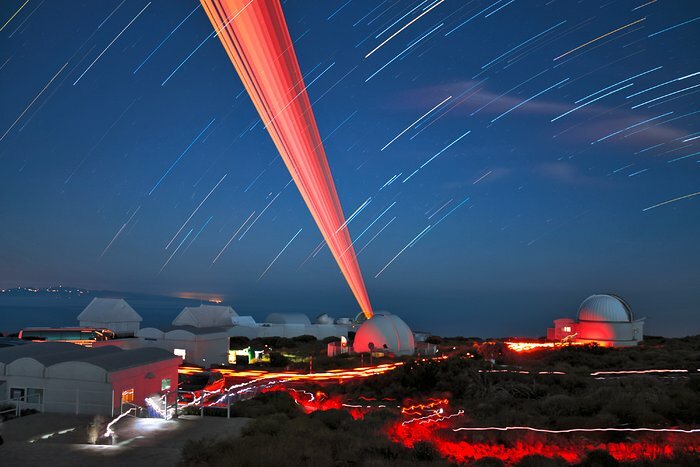 Laser proof: At the Teide Observatory in the Canary Islands, scientists are testing the Laser Guide Stars for the ELT. One is seen in this long-exposure image. Eight stars: To maximise image quality over its 39-metre primary mirror, the ELT’s adaptive optics system will use up to eight laser guide stars in unison. 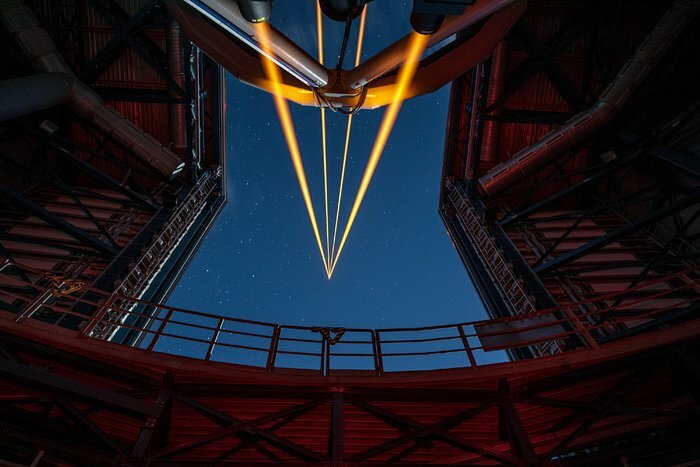 A system of four lasers has been used at the VLT since 2016. Instrumental support: Two giant platforms, one on either side of the telescope, will carry the ELT’s four first-light instruments. Your eye has a lens to collect light and a retina to detect it. 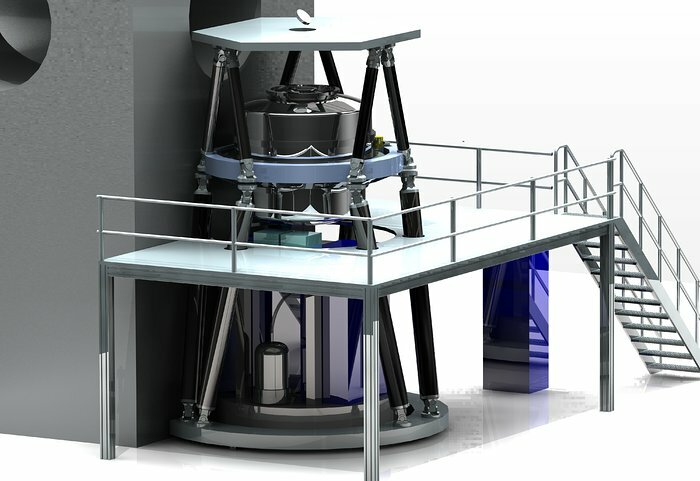 In the same way, in addition to its giant mirror, the ELT needs instruments to catch and study starlight.